With the emergence of latest technologies, Smartphones have changed the way we experience and indulge in things around us. Sensing the popularity and need, almost every brand has launched its series of affordable smartphones. In this plethora of options, consumers especially in India still look for sturdiness and longevity in their search for the best budget Smartphone. We at InFocus India are always focused in taking this as a learning while launching all our latest Smartphones. If you are one someone who wants the best product for the best price, here are our top 5 Smartphones under 10000. 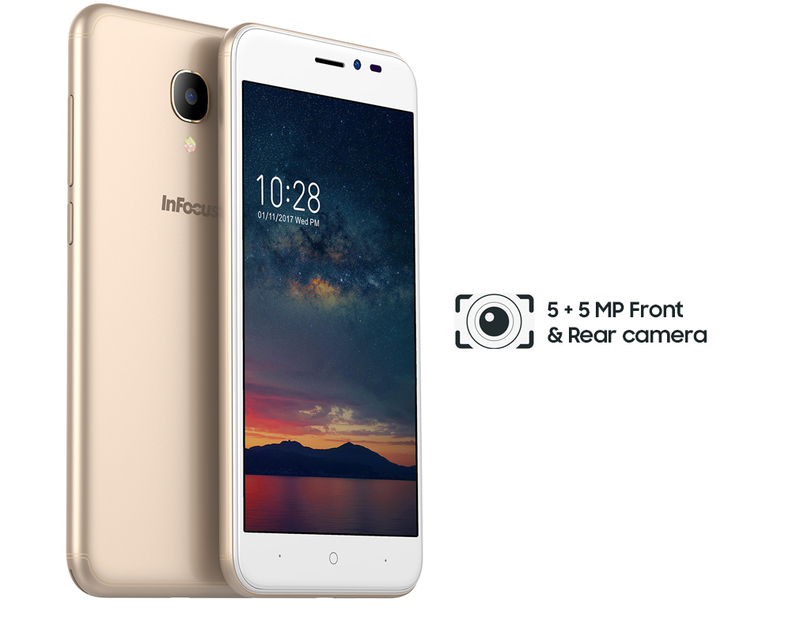 This is the latest addition from InFocus India to its kitty. With specs such as a MTK MT6735 Ouad-core processor, 3 GB RAM, 16 GB ROM, 4G VoLTE support, a 13+8 MP camera kit and a HD screen, this phone is surely one of the best Smartphones under Rs. 10000. The camera kit is boosted by features such as AF 2.2 Aperture, HDR mode, Auto Focus and FHD video recording which means that now you can easily record and shoot best quality videos and photos without any limitations from Smartphone. The phone has an all metal finish and is made from True American Metal meaning that it carries the American promise of quality and style. Priced at Rs. 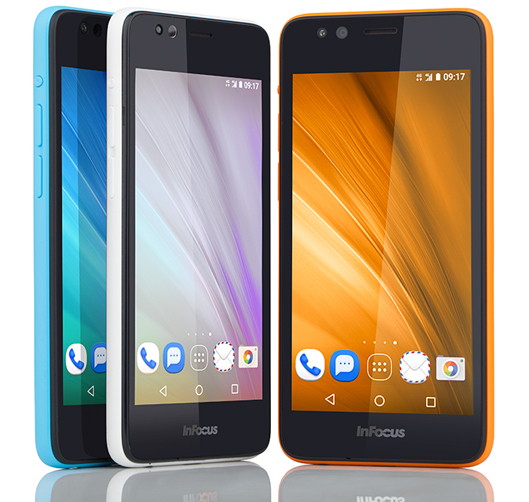 7,999 InFocus Bingo 50 Plus is available at Amazon India. 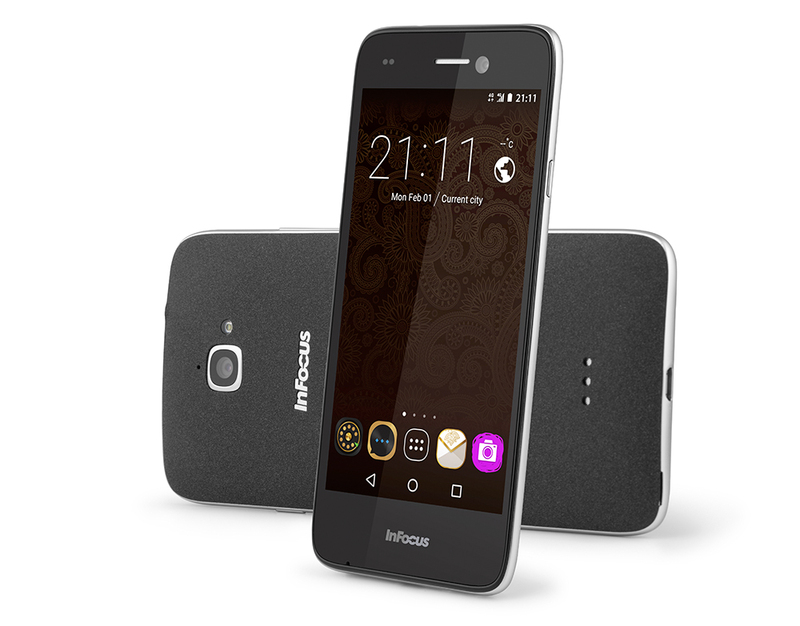 InFocus M808 surely deserves a spot in our best Smartphones under 10000 list. Even after a year of its launch M808 has been one of our best-selling smartphones. 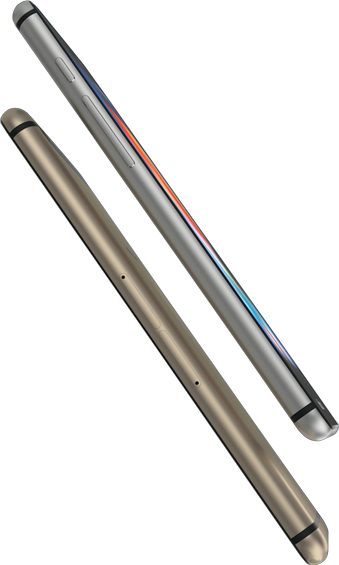 This phone has a complete metal unibody design and the luster adds up to all the style quotient of the phone. M808 is boosted with a MT 6753 64 bit Octa-Core processor and is powered with a 2 GB RAM. For those of us who find all this too technical, it simply means that you can multitask with this phone with complete ease, without fearing a lag of any kind whatsoever. 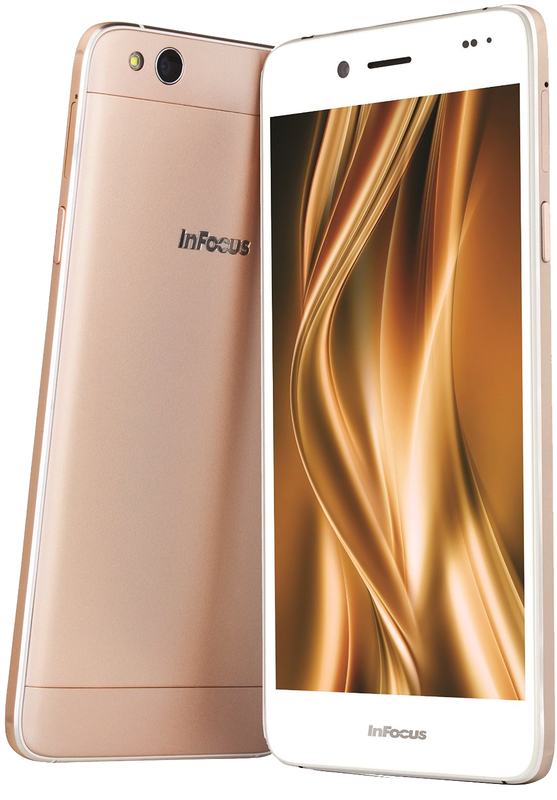 InFocus M808 is equipped with a 13+8 MP camera kit and the best part is the 1080p 30fps video recording and more wide selfies with a 79” wide angle front camera. Other features include an ultra thin 5.2 Full HD display, a screen resolution of 1029 by 1080 pixels, 4G LTE support and a 2450 mAh battery. 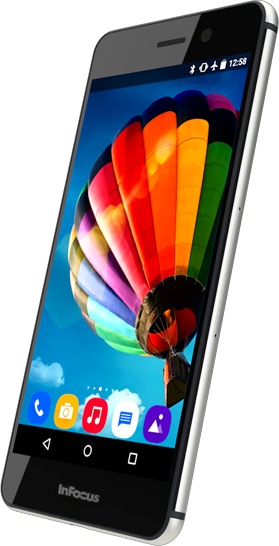 The best part about InFocus Bingo 50 according to majority of the users is its sandstone gray look and feel. “Thanks for launching a phone like this. With the sandstone variant, it is a treat to hold and with the specs like a 3GB Ram and a quad core processor it is indeed a wonderful machine” says Garima, a software Engineer from Hyderabad. InFocus Bingo 50 comes with a 12.7 (5) HD display and with the on cell display technology we have made sure that colours are as vibrant as your dreams. The camera kit includes a 8 MP front and 8 MP rear camera with a LED flash. AF 2.2 Aperture, HDR mode, AF Auto Focus, HDR recording at 30 fps will surely be a delight for you in terms of Smartphone photography. The 3rd entry in the best smartphone under 10000 list, Bingo50 is powered by a MTK MT6753 quad core processor, 3 GB RAM/16 GB ROM and comes out with Android 6.0 out of the box. With a 2500 mAh battery, it makes sure that you never go out of power easily. Very good service i have infocus bingo m430 and i am from gorakhpur. i am using infocus bingo m430 phone last 1 year. Infocus service centre available in all over the india. i am satisfied. good phones under 10000 with attractive design .It would be the good budget buy for the users.